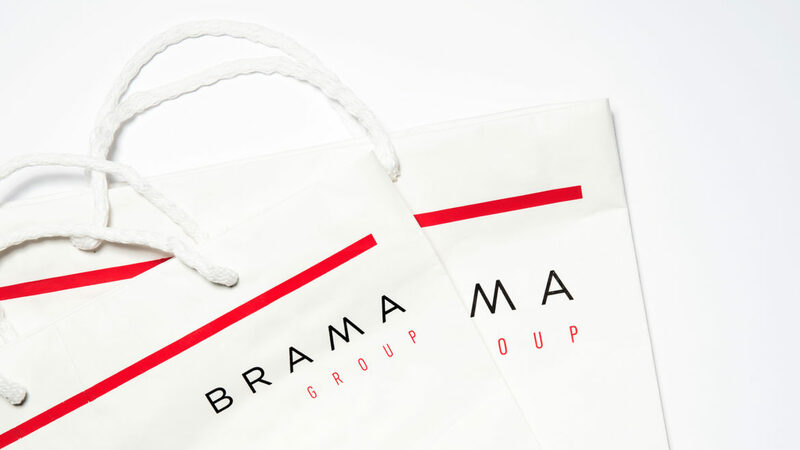 Established in 1956, Brama Group is a leading fashion distributor brand in Europe. 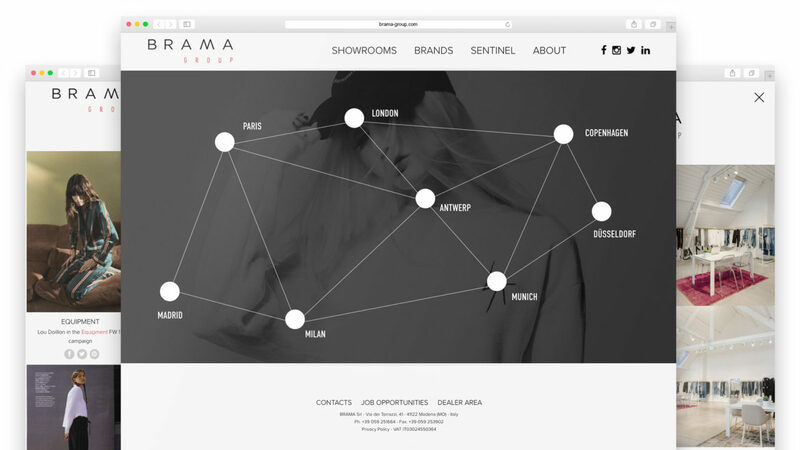 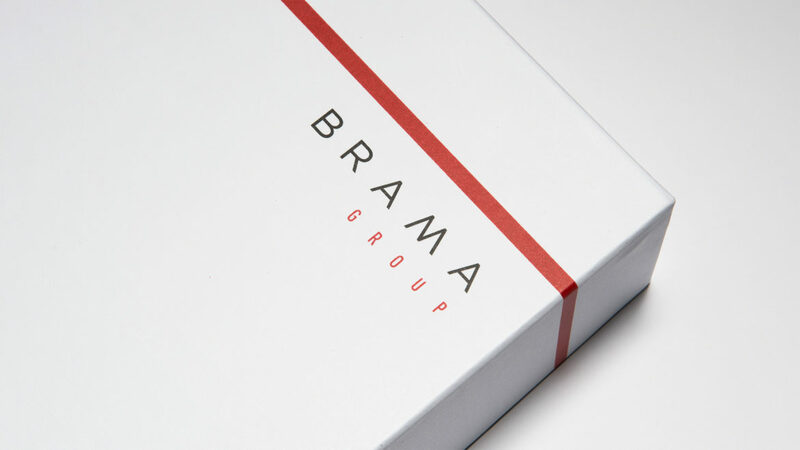 Brama represents a carefully curated portfolio of commercially successful modern brands. 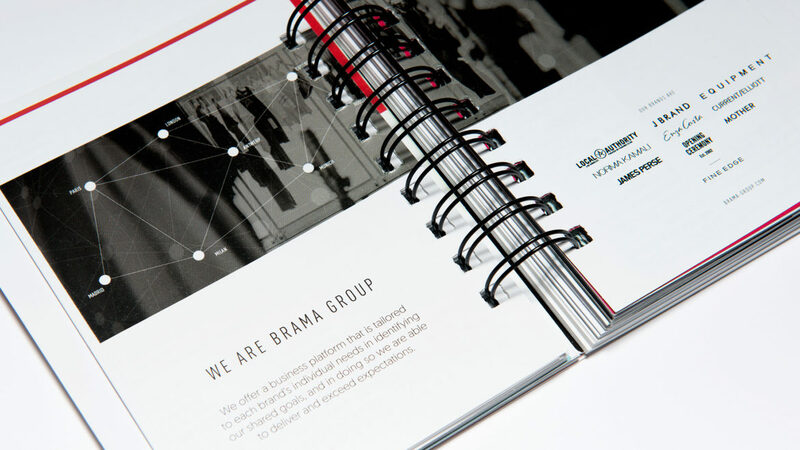 Attention to detail, experience, knowledge and understanding of local markets and a comprehensive network of European showrooms allows Brama Group to offer a true partnership in brand building. 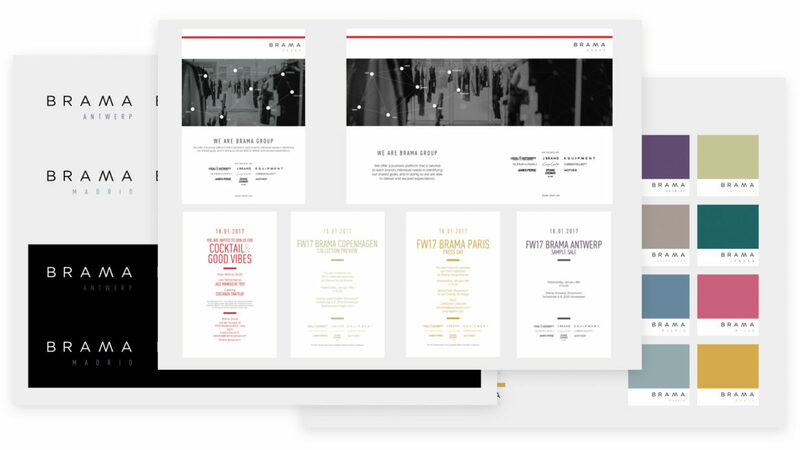 Sartoria has been asked to create the complete visual identity of the Group, including the new corporate website, the advertising page, the gift pack, the shopping set and several other through-the-line tools. 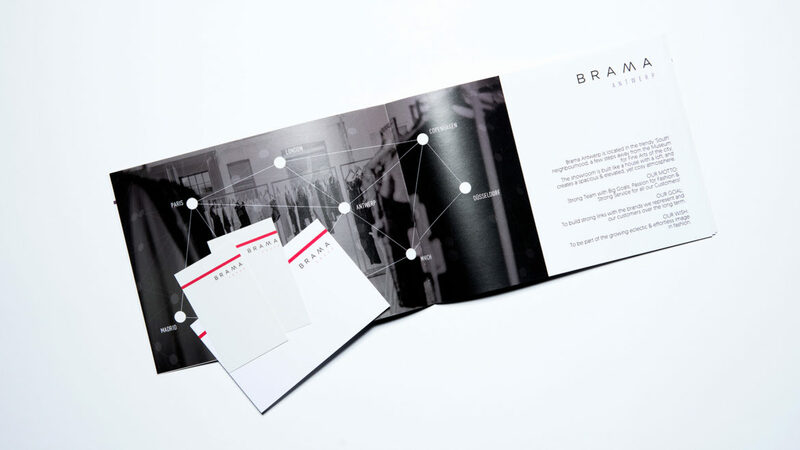 The result is a set of bold corporate statements, that empower the brand awareness, storytelling and positioning of this major European fashion company.